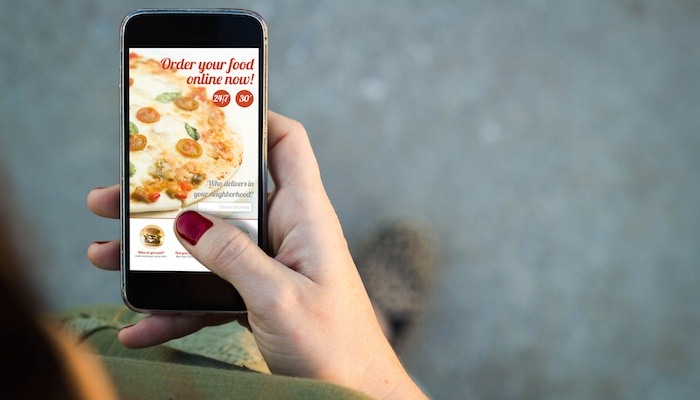 Given that some of the top national pizza chains garner about 15% of their collective total annual revenue from digital platforms, mobile apps are a viable and sought-after way for customers to connect with your pizzeria. The sticking point for smaller operations, however, is that if the “big guys” are realizing this kind of success in mobile ordering (which is predicted to be a $38 billion industry by 2020), the price of developing and maintaining a mobile app must be cost-prohibitive. While a custom mobile app can carry a hefty price tag, it doesn’t preclude you from leveraging the digital landscape to make more sales and reach potential and loyal customers who are trying to find you. With 30% of users immediately converting their search to a sale, and 60% doing so within an hour of making the connection, you simply can’t afford not to be online. Think of app builders as a plug-and-play solution. You choose the app builder service to work with, provide basic direction about the app template, content, branding and menu offerings, and the app builder handles development, coding and user experience — usually for an all-inclusive price. 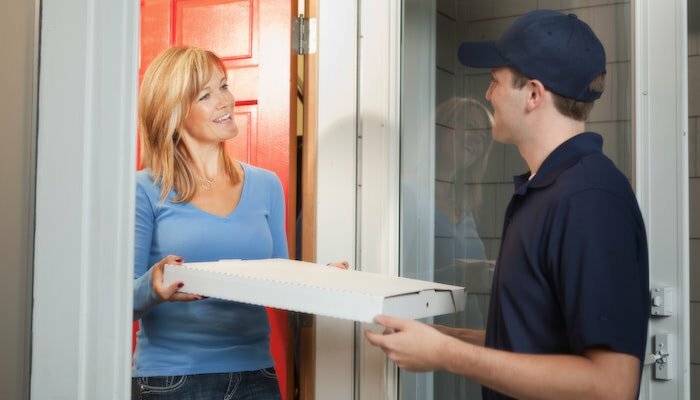 Services like Slice, GrubHub and Seamless are high-visibility online services that gather restaurant information, maintain it in a database and share it with users looking for new or favorite dining experiences. Users order through these third parties, and you’re charged a flat fee (typically around $2.00) per order. It’s a budget-friendly way to connect with customers through technology without taking on the online responsibility. Don’t overlook the inherent potential of your existing website. Optimizing it for mobile access — that is, updating the site design, structure and page speed to account for different screen sizes and load times of mobile devices — is perhaps the most economical way to stay relevant online without a dedicated app. While an app provides a more direct route to a sale, 77% of Americans own smartphones and routinely use them as well as tablets to search the Internet. If they don’t have a user-friendly experience with your site, they’ll opt out quickly and ultimately take their business elsewhere. 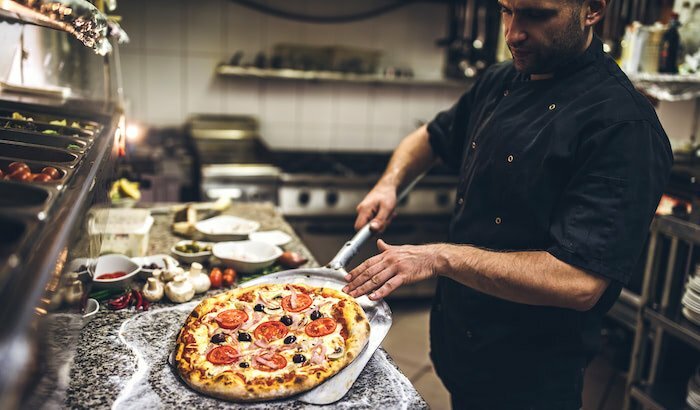 Aside from utilizing mobile apps to increase sales for your pizzeria, there are both standalone apps and those that integrate with your POS system to help streamline inventory. Those that integrate with your POS are ideal because customer orders get entered into your queue with little to no labor cost providing immediate access to timely inventory updates whenever you need it, right to your wireless device. This helps in eliminating time-consuming and often inaccurate physical counts or surprise shortages that require premium-priced purchases to rectify. 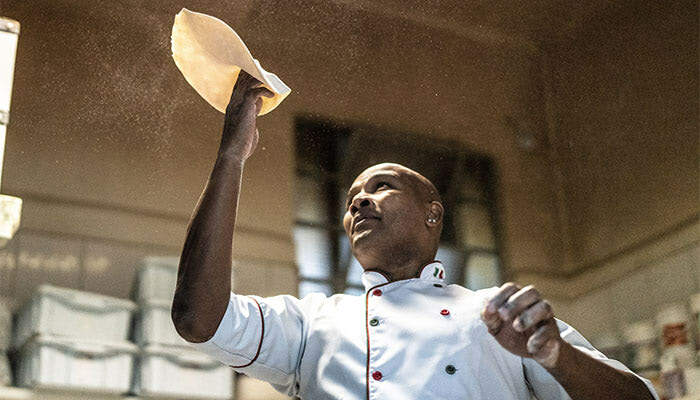 Operators who choose to adopt some form of mobile app are poised for impressive growth if they reinforce it by using quality, convenient and customizable pizza doughs and crusts from Alive & Kickin’ Pizza Crust. Learn more about making smart business-building decisions in How to Scale Restaurant Growth. Click the button below to access your free copy of this valuable eBook.